JoinSteve Kulls and Chris Bennett for another season of Squatchdetective Radio, Thusday Nights from 8:00PM - 9:30PM EST Will Jenving Join us tonight for long time Bigfoot researcher and Rene Dahinden friend, William Jenving. 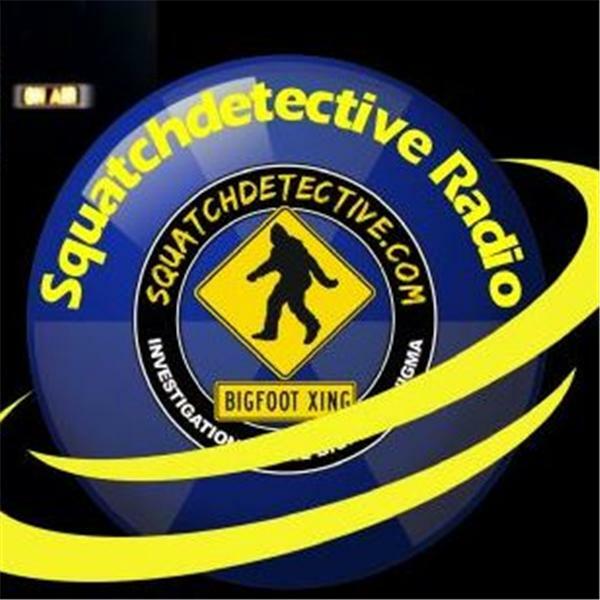 JoinSteve Kulls and Chris Bennett for another season of Squatchdetective Radio, Thusday Nights from 8:00PM - 9:30PM EST Well this week we're gonna talk BIGFOOT with "Donny Booch." Not hoaxes, dummies or shananigans.